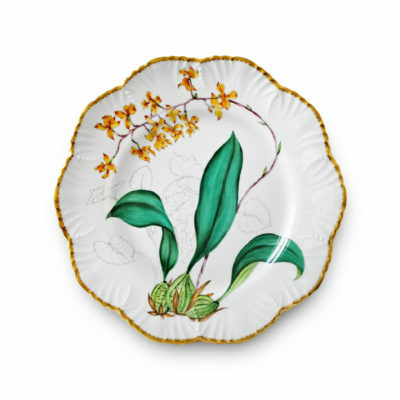 The hand-painted “Histoires d’Orchidées” dinner service from Alberto Pinto whisks you off to an enchanting world of colourful orchids. 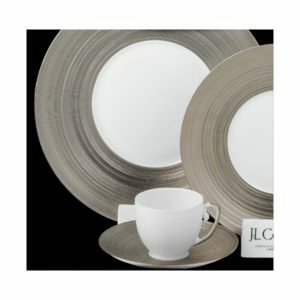 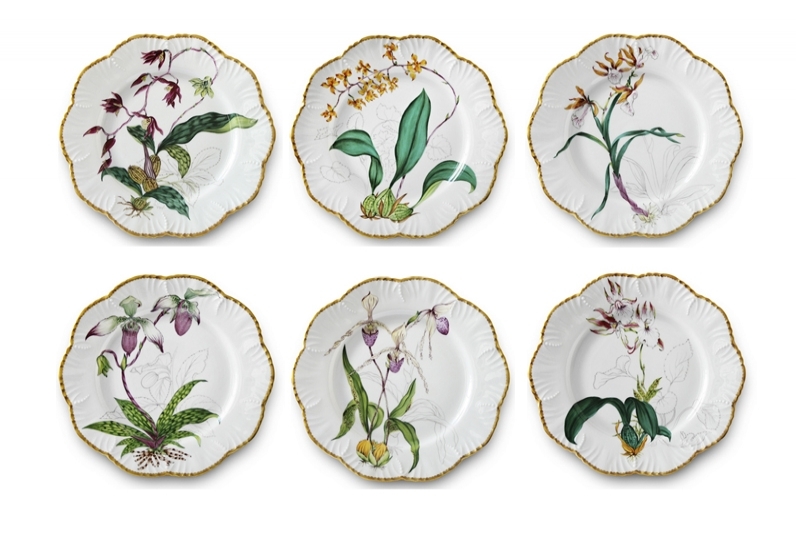 Six different kinds of orchids decorate this set of six dinner plates in a limited edition. 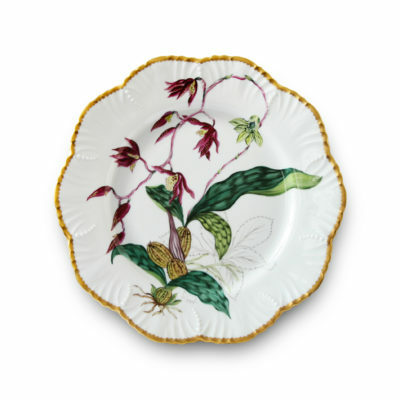 The large-scale presentation of the exotic plants on the exquisite Limoges porcelain “Histoires d’Orchidées” is absolutely enchanting. 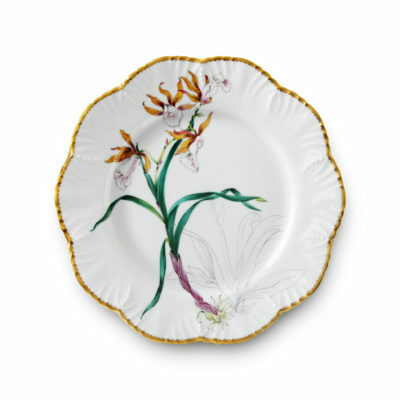 A matt gold rim elegantly rounds off the beautiful service. 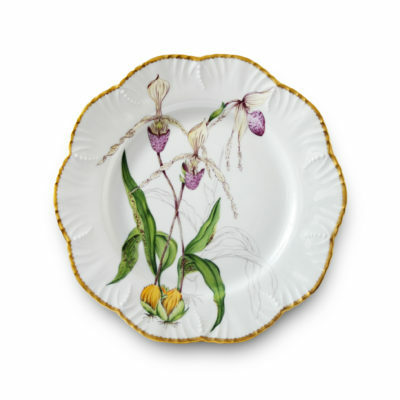 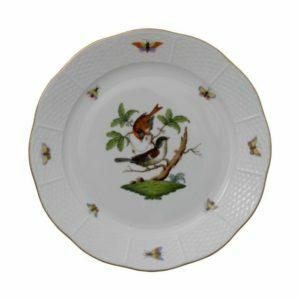 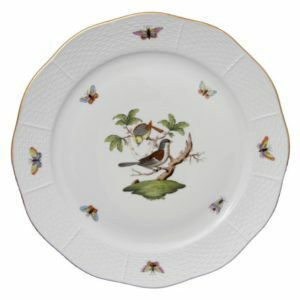 In addition to the limited edition of dinner plates, the famous French designer Alberto Pinto has also created a deep plate and dessert plate with striking orchid motifs. 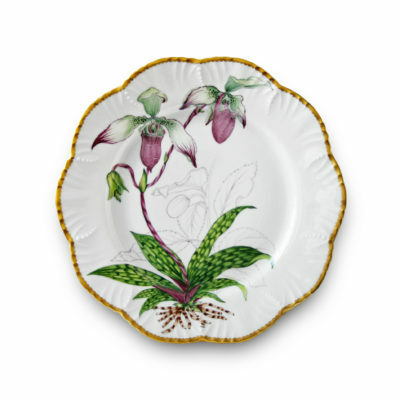 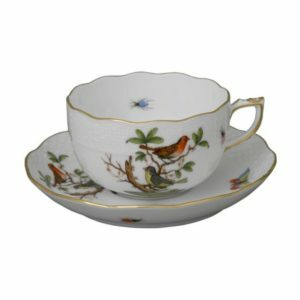 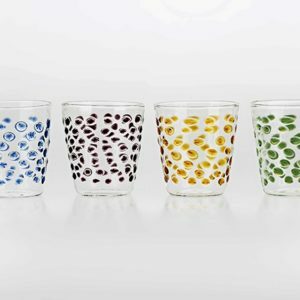 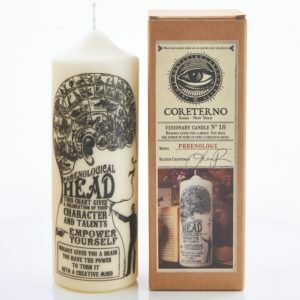 Superb examples of the “king of flowers” also decorate the tea and coffee cups as well as the saucers of the “Histoires d’Orchidées” range.